FDA 510k Approved blood-oxygen monitor. 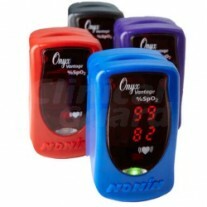 Latex-free oximeter with 2 adjustable displays. Strong and reliable. 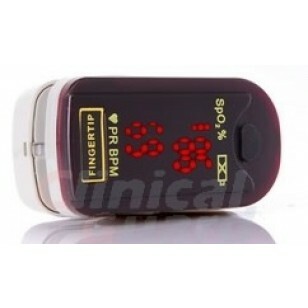 OctiveTech 300F Digital Fingertip Pulse Oximeter combines advanced technology with a stylish, wearable design. 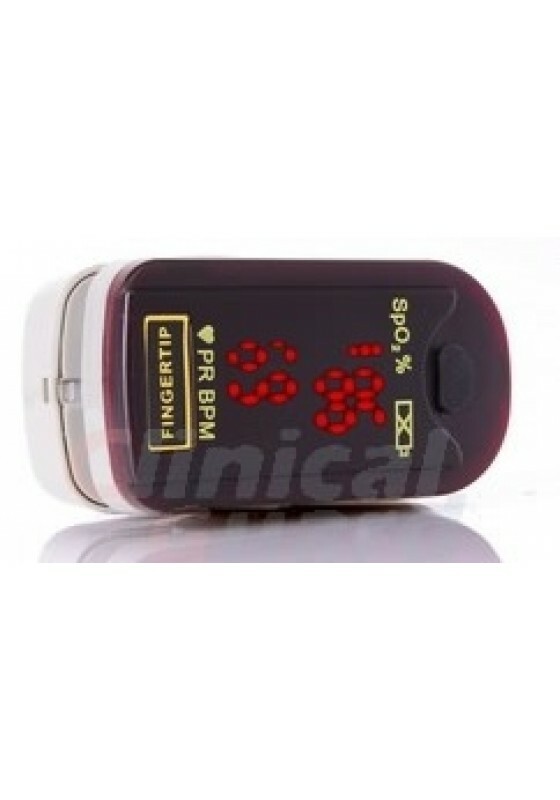 Featured with a large bright red perfusion LED display which allows you read in the dark and severe weather condition, OctiveTech 300F Fingertip Pulse Oximeter provides accurate readings (SpO2, PR, Bargraph) with affordable price. It is equipped with pulse oximeter and sensor in one unit providing fast, real-time, reliable blood-oxygen saturation percentage, pulse rate and pulse strength measurements. One button keypad and auto power-off, makes it ideal for all severe weather conditions. This item is covered under 1-year manufacturer's warranty. 3 parameters reading (SpO2, PR, 6-step Bargraph). Ultra-lightweight (1.8oz or 50g including batteries). Oxyhemoglobin and Pulse value can be shown correctly when pulse-filling rate is 0.5%. Interference resistance against ambient light. Automatic power-off with low battery indicator. Easy to carry: Neck/wrist cord.